So you’ve decided to start making candy at home—great! Whether you’re a novice in the kitchen or an experienced cook looking to try your hand at candy, these tips and instructions will provide all the information you need to get started. There are two main factors that affect the taste of your candy: the ingredients you use and the procedure you follow. By educating yourself about common candy ingredients such as chocolate and sugar, and by selecting the best ingredients you can find, you will go a long way toward ensuring successful, delicious candy. There is nothing terribly mysterious or complicated about making candy, but if you are new to the world of confectionery, you might find some of the recipe instructions confusing. Candies that are based on a sugar syrup—sugar and water boiled together—often give instructions to boil the syrup to a specific temperature. To make these recipes, you will either need a candy thermometer or will need to be familiar with the “cold-water method” of temperature checking. Additionally, some traditional recipes call for the candy to be “pulled,” as in taffy or ribbon candy. Pulling candy takes a little practice, but it's easy once you have the hang of it. After sugar, chocolate is probably the most common candy ingredient, so it is important to know how to successfully work with chocolate. You'll need to properly perform the most common chocolate tasks, from chopping to melting to tempering. But don't worry, if you make a mistake while working with chocolate—and who hasn’t?—there are ways to salvage your chocolate. In general, candy making does not require much in the way of specialized equipment. 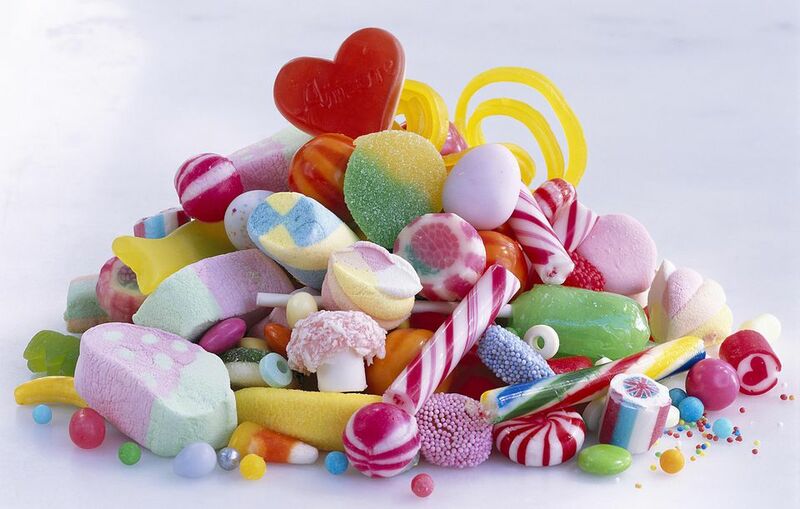 Many candies can be made using basic kitchen tools that most people already possess. But there are a few tools that reappear in recipes over and over again, like a candy thermometer, and if you anticipate making candy on a regular basis, it will be helpful to familiarize yourself with the most commonly used candy and chocolate equipment. Are you ready to make some candy? Browse the complete Candy Recipe Index and get started. Copycat Candy Bars to Make at Home! What Is the Thread Stage in Candy Making? What Are the Best Dairy Products to Use In Candy Making? What Are Some Tips for Making Candy at High Altitudes?